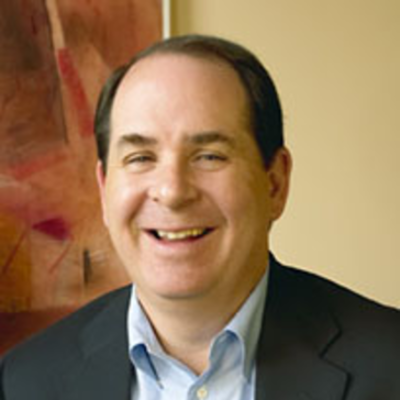 Roger Krakoff is the founder and Managing Partner of Cloud Capital Partners. Roger is currently a Board observer of newBrandAnalytics and the Flow. Formerly, he served on the boards of Aprimo Software (sold to Teradata), Intraspect Software (sold to Vignette) and was a Board observer at Interactions Software, Acquia, Blue Agave, Tervala Software and CiRBA. Prior to forming Cloud Capital Partners, Roger was a Venture Partner for over five years at Sigma Partners focusing on the enterprise software, IT, and business services industries. During that time he sourced and made investments in eight investments which also included DocuSign, vLingo, WordStream, Virtera in addition to providing broad portfolio support in the areas of strategy, new customer acquisition and financing. Before Sigma, Roger was a partner with JEGI Capital, focusing on the intersection of technology with the media, marketing and information industries. He has also served as a Managing Director in Veronis Suhler Stevenson’s Business & Professional Information Group and directed the private equity fund’s investing efforts in the healthcare information market (Solucient), in addition to its efforts in venture investing. Roger has held senior executive positions in corporate development, marketing, and product management at WebLine Communications (acquired by Cisco Systems), Stream International (acquired by Solectron), the Dun & Bradstreet Corporation, where he founded D&B Services; D&B Small Business Solutions, and opened business credit joint venture operations across Eastern Europe. He began his career at IBM. Roger is a frequent speaker and a writer on venture capital industry. Roger earned an MBA from Harvard Business School, an MA from the Fletcher School of Law and Diplomacy and a Bachelor of Arts with High Honors in International Relations and Economics from Tufts University. Roger is also an active angel investor.